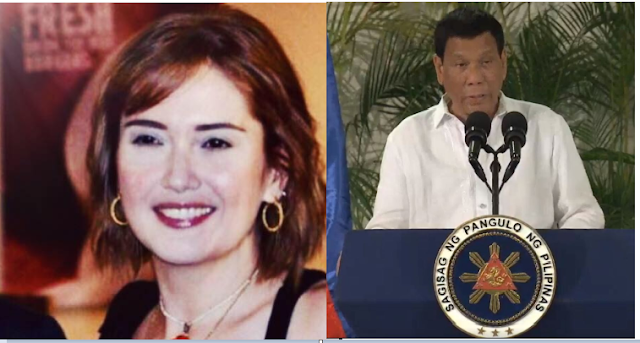 News Anchor, Radio Broadcaster and also an advocate consultant of an Early Childhood education, Ms. Pia Morato took Facebook to share her opinion about our duly elected President Rodrigo Duterte. On her post, Morato start off by saying that she’s not to judge the chief executive about his foul words and his own religious belief, but she can tell what she really sees. Morato said that the president is certainly an imperfect person, because his words and curses would really make you cringe, and even hurt your own religious belief. However, Morato also stressed that his imperfect person has already done so much for the country in the past two years while his critics continue to mock, scoff, maligned and disrespect him.